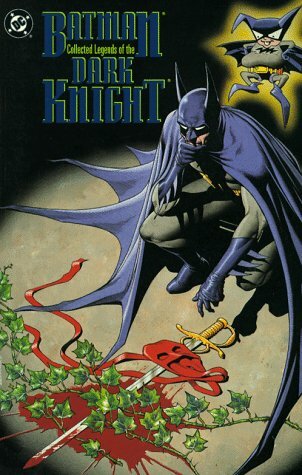 I think it should be “Batman: Legends of the Dark Knight 32-34” (no 33-34), because 33 is part 2 of 3 (“Blades”). Yes, you are correct. I found the same thing when going through my collection. Of course, I’m missing issue #32. D’oh! I’ll go check it in the book. You are correct! Thanks for letting me know. I’ve fixed it!